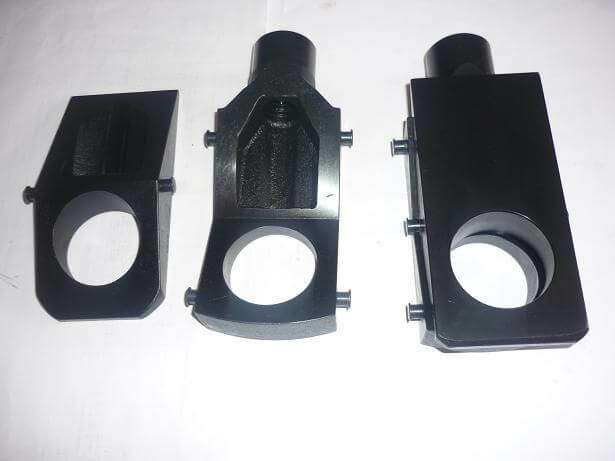 We are one of the most equipped heavy tool room machine shop in the region having a good mix of customized and CNC machines. 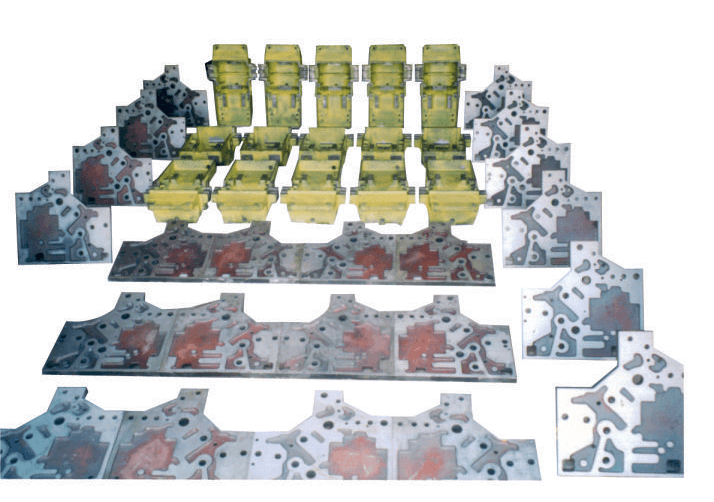 We can handle any medium and large size tooling / components as per your designs. 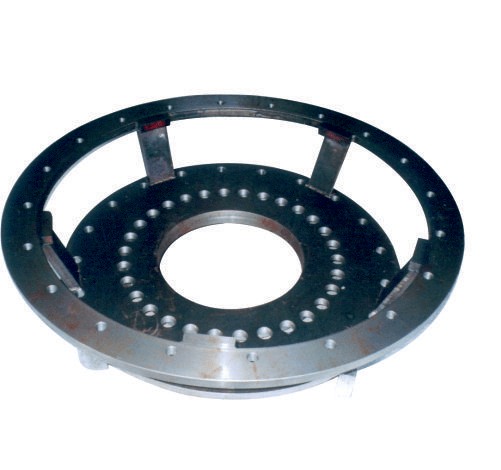 We also design & manufacture large machining and robotic fixtures. 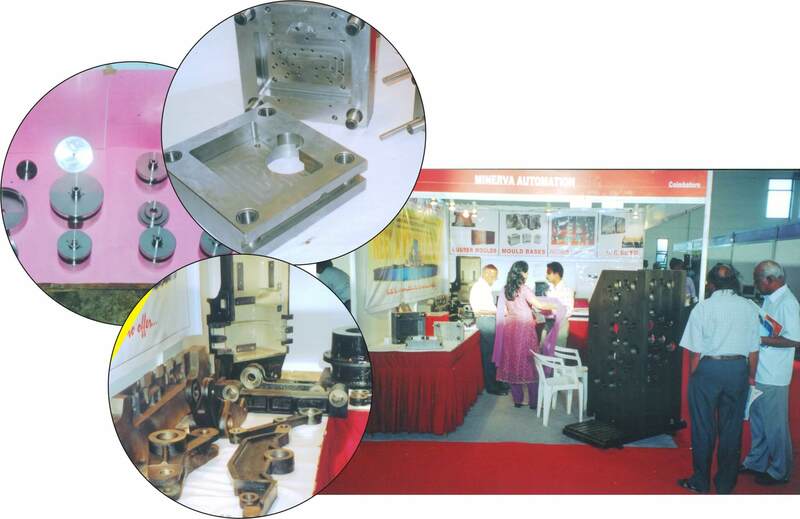 We are one of the most equipped heavy tool room machine shop in the region having inhouse facility with all required machines for medium and large size components. 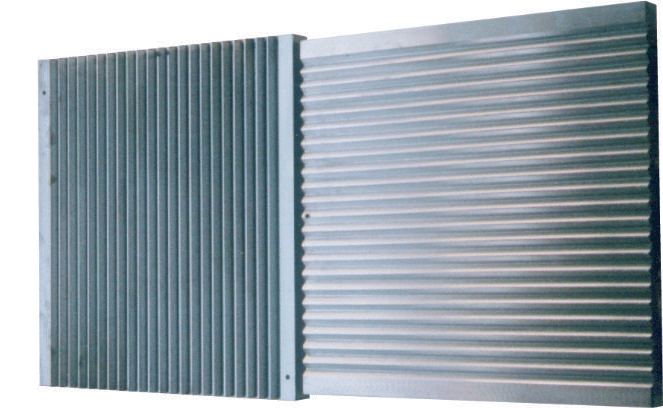 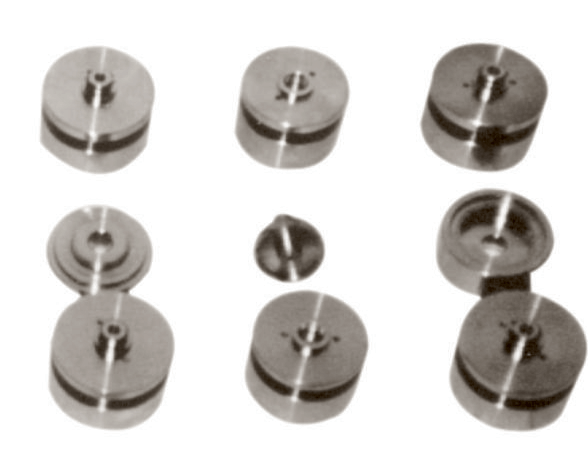 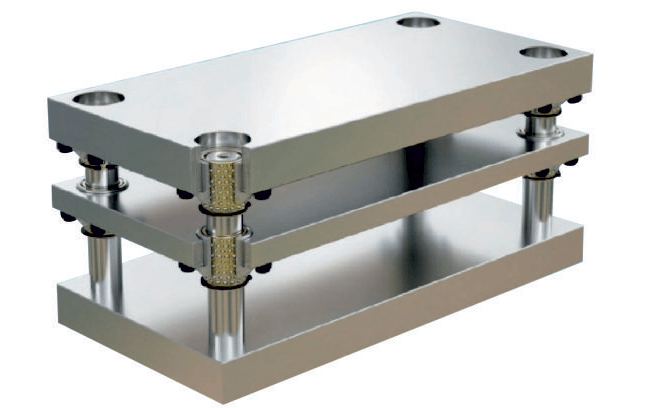 We can handle component of up to 7m.